Work on your Mobility today with some guidance from MobilityWOD.com. FYI – We are holding TWO FREE Intro Sessions this Saturday, at 9am and 10:30am. Space is limited. 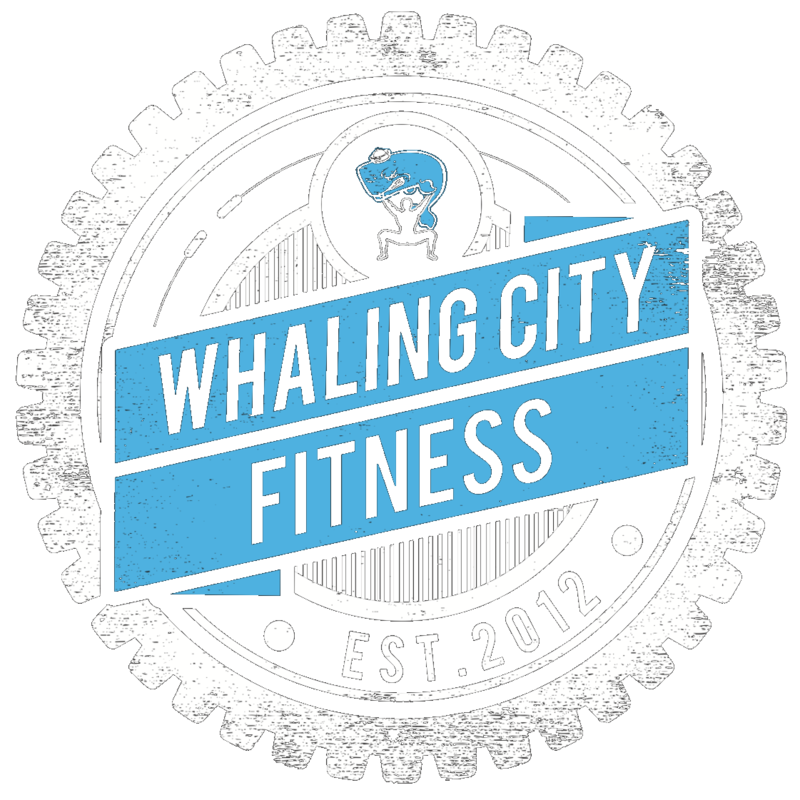 You MUST contact us at erik@whalingcitycrossfit.com in order to sign up for one of the sessions. If you cannot make one of these sessions, we will be holding a couple more next week, so stay tuned!